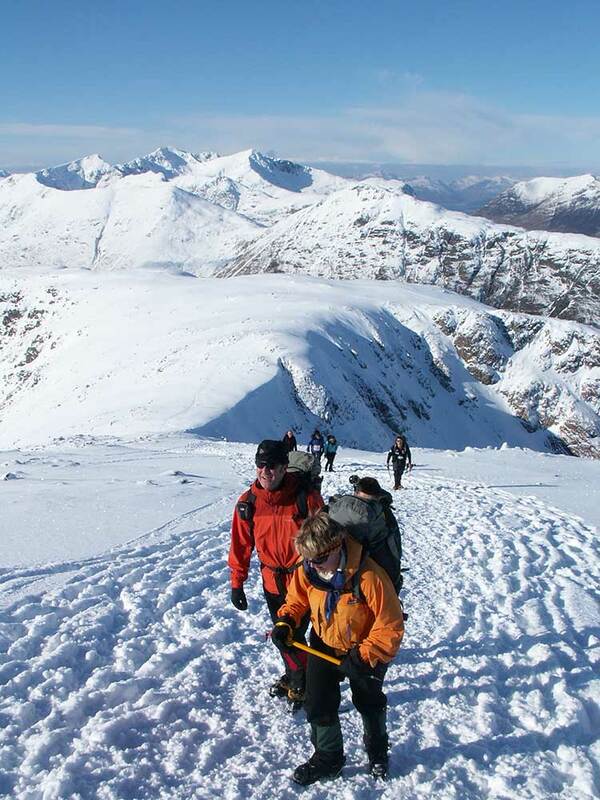 Our Winter Expedition Skills course is based in the Glencoe area and involves 2 nights wild camping. 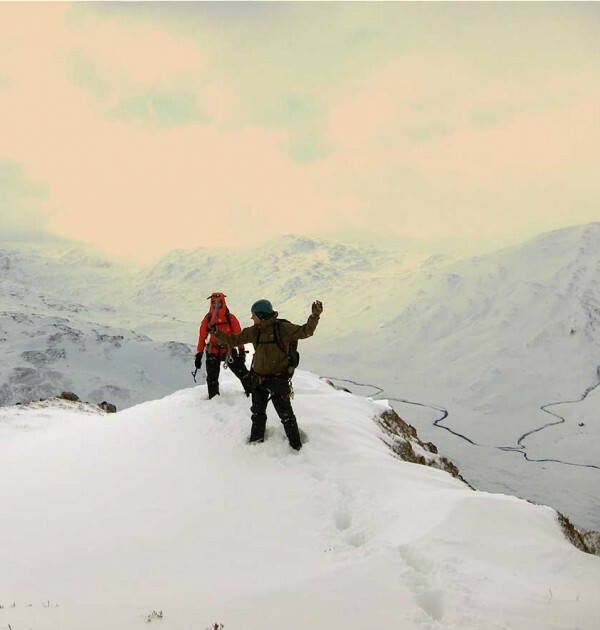 These winter expedition training courses are a great way to prepare for Himalayan and high altitude expeditions. 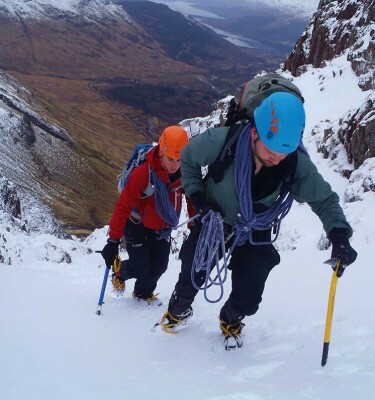 Alongside ascending a number of summits, the course will give you a full range of skills training: crampons and ice axe, packing light, camping in snow, using fixed lines, snow holes and much more. 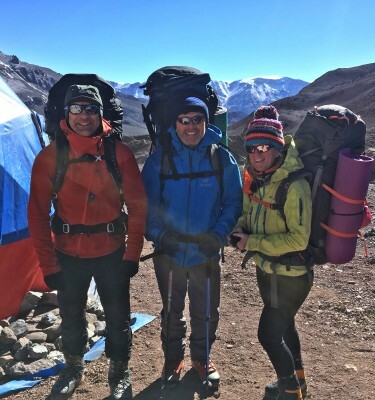 Our leaders have experience of multiple expeditions around the world. Tents and specialist equipment provided. On two of the days you should be prepared to carry 20kg for 2-3 hours per day. 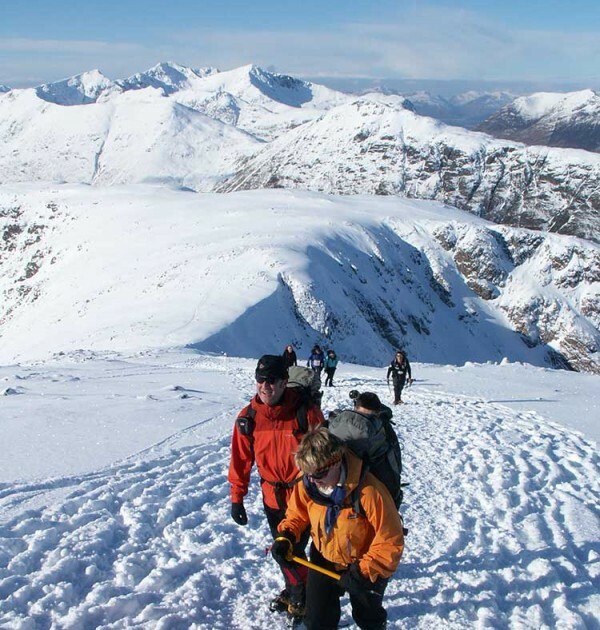 The mountains around Glencoe and Ben Nevis provide some of the best and most reliable winter walking and climbing conditions in Britain suitable for beginner and expert alike. 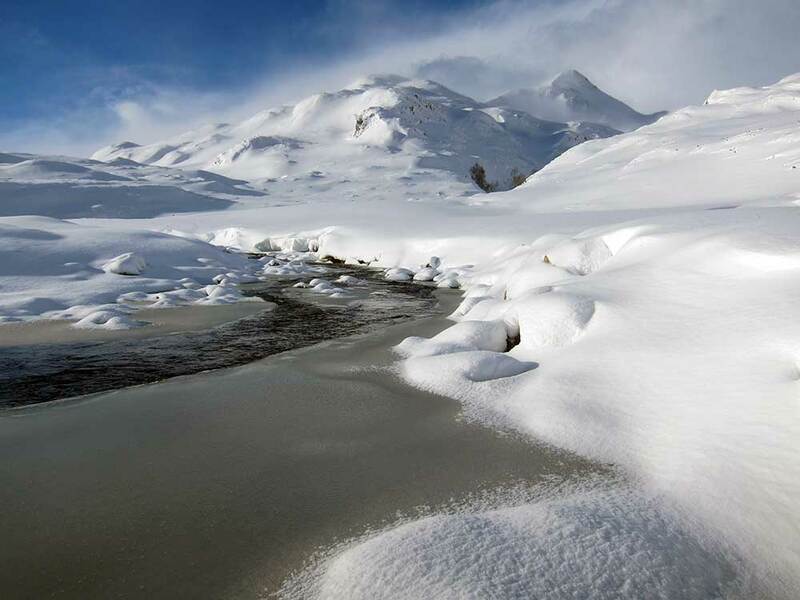 It is the perfect training ground for mountaineering in the Alps or Greater Ranges. 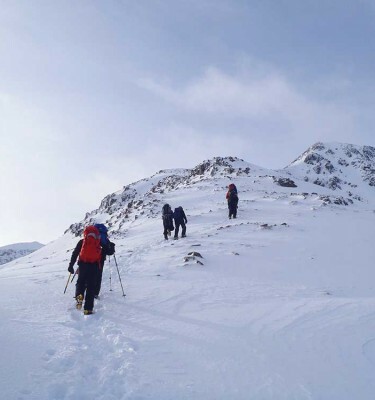 Previous Experience: For the Winter Expedition Skills course all you need is a good level of fitness and enjoyment of long days on the British hills in summer. Exactly what I had hoped for, a company to do various trips with over the coming years. Excellent service and prompt repayment as I had hired some kit. Also excellent food trout!. Janet & I called in on the off chance to see you yesterday, on our way down from Scotland. It would have been nice to put a face to a name but also, I wanted to let you know how the Expedition Skills course went. In a nutshell – a lot better than the one you took! We were much more fortunate with the weather. I had an amazing time and thoroughly enjoyed the experience. 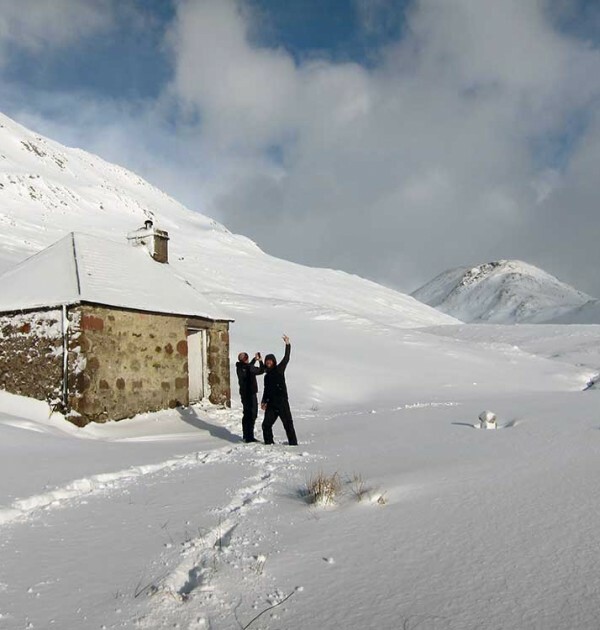 We spent the first night in the Red Squirrels Campsite and then drove up to Fort William where there was more snow. Using chains, we were able to get almost to the parking area at the end of the forestry track from the Nevis Ski area. 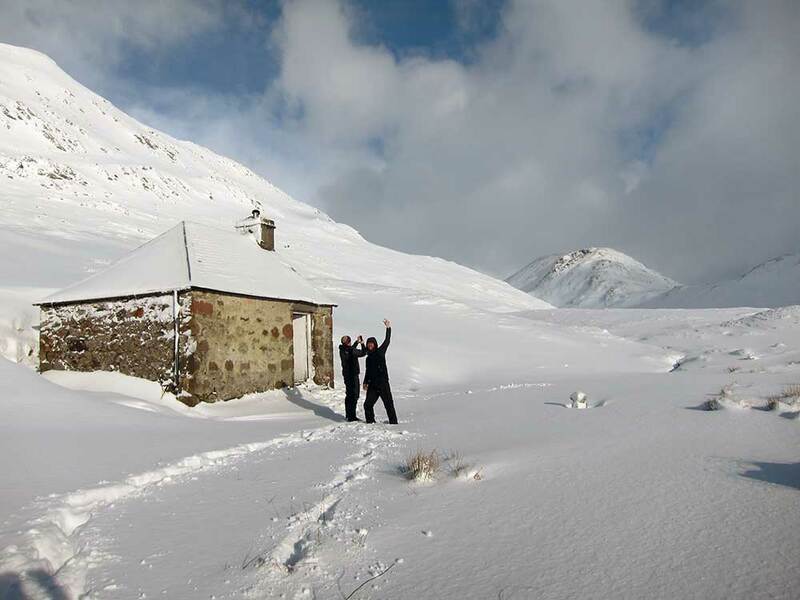 We then walked up to the CIC hut and found a suitable place to pitch the tent about 1 km further up the glen. The afternoon was spent on ice axe arrests, belaying methods in snow and making a small snow shelter. 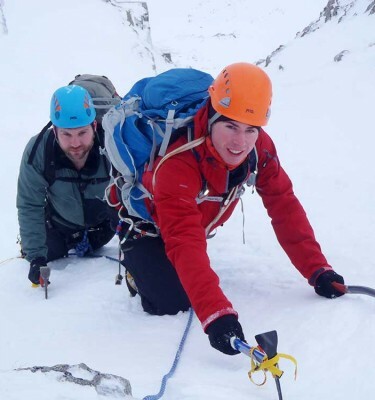 Next day we ascended Ben Nevis via the Ledge Route, emerging through the cloud to a clear blue sky. We then walked around the head of Coire Leis and climbed Carn Mor Dearg via the arrete, finally descending directly down the valley wall to our tent. A magic day! 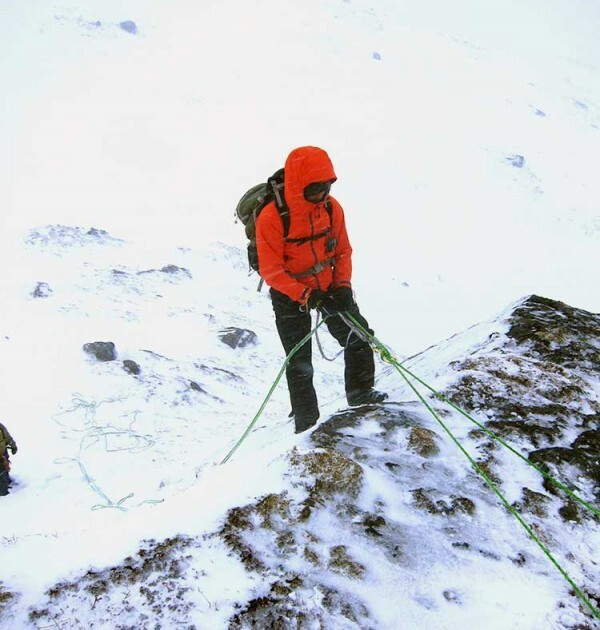 On the final day we covered moving on fixed lines, crevasse rescue and we constructed a larger snow shelter. We then packed away the tent and walked out to the forest track, arriving back at The Onich Hotel at about 2pm. Rod was a superb instructor, very relaxed and so knowledgeable. Just walking along with him, he was always pointing out ways to improve techniques and commenting on the area or wildlife. The tent was excellent for 2 and both Rod & I were very impressed with the MSR stove and pan which neither of us had used before, so efficient. 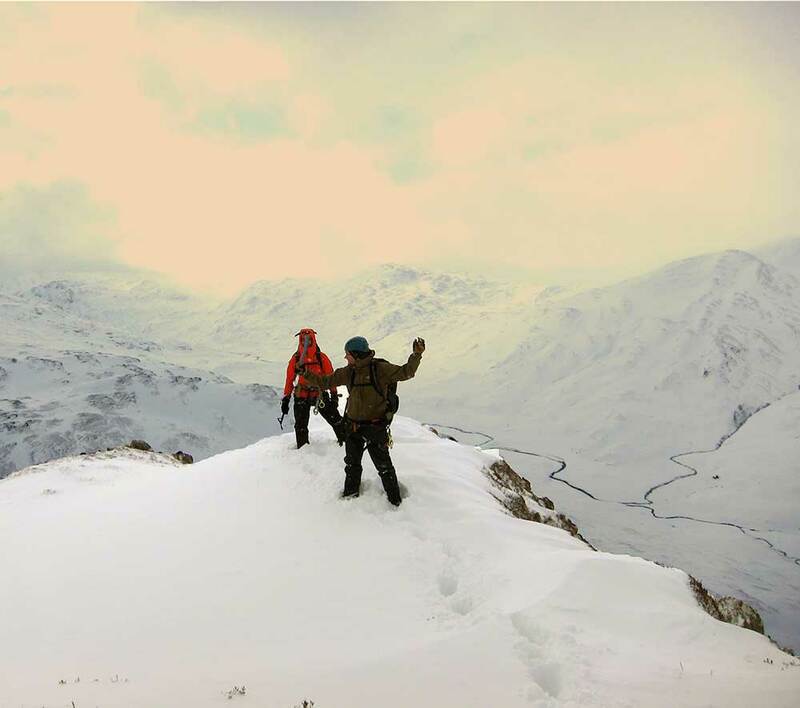 So overall, I had a thorough recap on some winter skills, learnt some new ones, coped with camping in the snow and had a magnificent mountain day! A brilliant weekend with a brilliant leader. Clive was knowledgeable, informative and insightful and I love that he inspires confidence. I learned so much more than I expected. Thank you Clive! Your website is great – also I got a discount! Very kind and you give prompt replies. 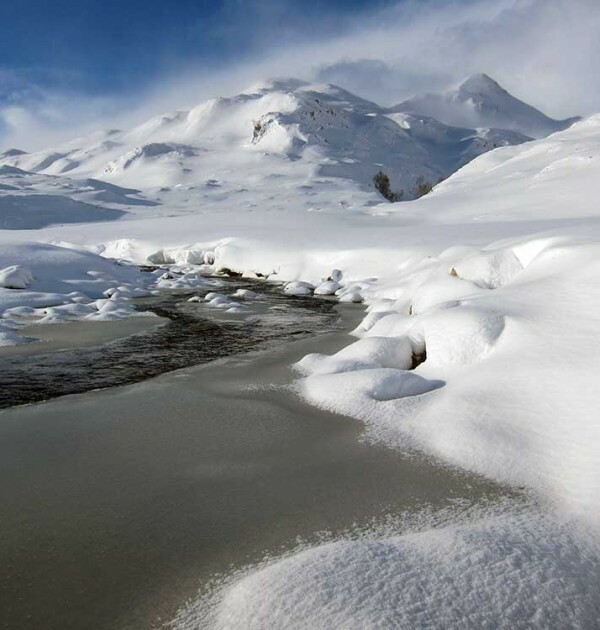 I was looking for a snow hole experience initially and looked at different companies. It look professional on the website and had good reviews and was a good price. I thought it was good to start off at the red squirrel camp-site and the pub as we could get to know each other a little bit. I thought Clive is brilliant at placing the group considering we were at different fitness levels although it was pretty bad weather on the last day we all spelt that the instructor was making safe decisions. He was also very inclusive and the group got on really well. Thank you so much for an amazing experience, I have had mountains in my mind since arriving back we had a lovely bunch of people in our group and I think Clive was an excellent instructor. Had a fantastic time, learning some valuable skills…the whole course was run smoothly and professionally. 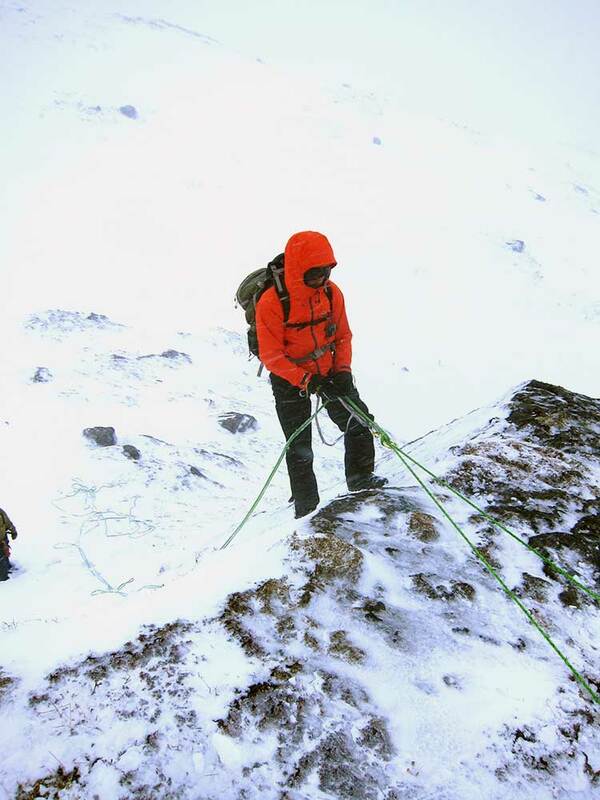 Giles, our team leader was an excellent coach and we picked his brains for all his knowledge which he gladly passed on. Well run and well managed course, I’d definitely recommend you to anyone. The highlight was sleeping in a snow hole Saturday night and doing two peaks on the Sunday – thanks for a good weekend.